Clocktower Radio Residents She Resonates invite you to join us for an in-studio performance by musician Jenn Grossman, featuring her work Extended Voices : Ambient Hymns. The event will take 5PM, June 11th in conjunction with Pioneer Works' Second Sundays programming. Extended Voices: Ambient Hymns showcases renditions of a series of processed vocal works Grossman has composed and produced over the past few years. Layered and spacious, the compositions evolve into dark, meditative ambiences over the course of the performance. After the performance Grossman will join Clocktower Radio Residents She Resonates for a brief interview about her practice, which will be happening live in Clocktower's 3rd Floor Studio. Guests of all ages are welcome to listen in! 4-5PM / 6-7 PM - Streaming tunes, talks, and other programming delights @ www.clocktower.org, live from Pioneer Works in Red Hook, BK. 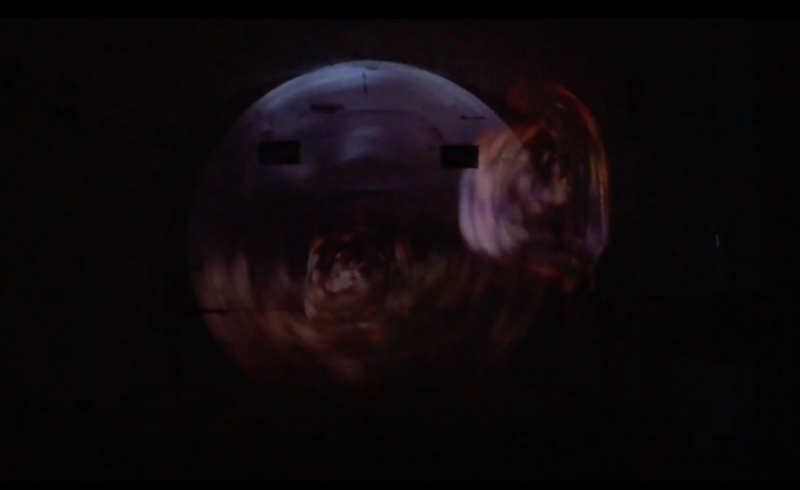 Jenn Grossman is a sound and experiential media artist based in Brooklyn, NY. Her interests lie in modes of heightening emotional, social and sensory awareness through the interplay of sound in space. 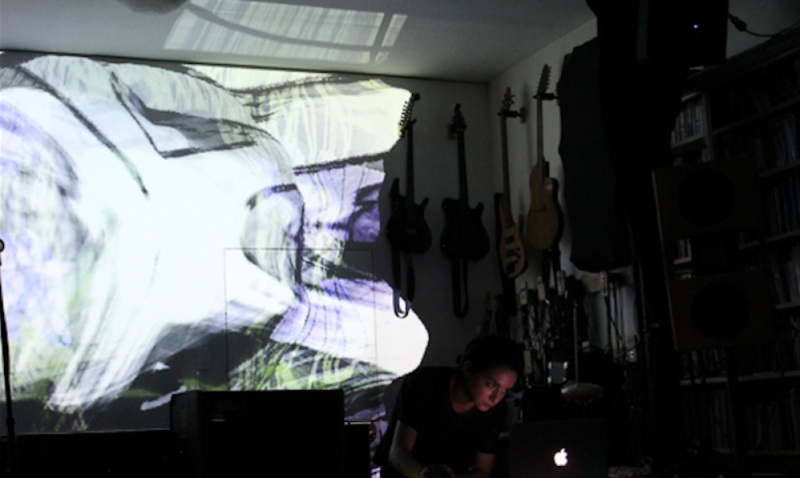 Her work is uniquely architectural, taking the form of ambient soundscapes, multichannel compositions, public sound intervention, projection, sound sculpture, sound walking and collaborations with dancers and filmmakers. She has installed works, performed and presented at Knockdown Center, Queens, NY; Governor’s Island, New York, NY; Harvestworks, Brooklyn, NY; the MoMA PS1 Printshop, Queens, NY; The New York Transit Museum, Brookln, NY; Reverse Gallery, Brooklyn, NY; Open Source Gallery, Brooklyn, NY; for the Deep Listening Conference’s Cistern Dream Session, NYU's SID Conference; Brown’s OPENSIGNAL Festival; the WIS/WOS Symposium in Lancaster; Sound Signatures at the University of Amsterdam; the FOOT Festival in Toronto; and in public spaces such as the park archways and tunnels, garbage cans, and stairwells. Grossman holds a BFA in Sculpture from University of Illinois Urbana-Champaign and a self-designed MA in Music Media & Sonic Perception from NYU. You can listen to Jenn Grossman's music on her soundcloud. To explore Jenn Grossman's body of work, visit her site.